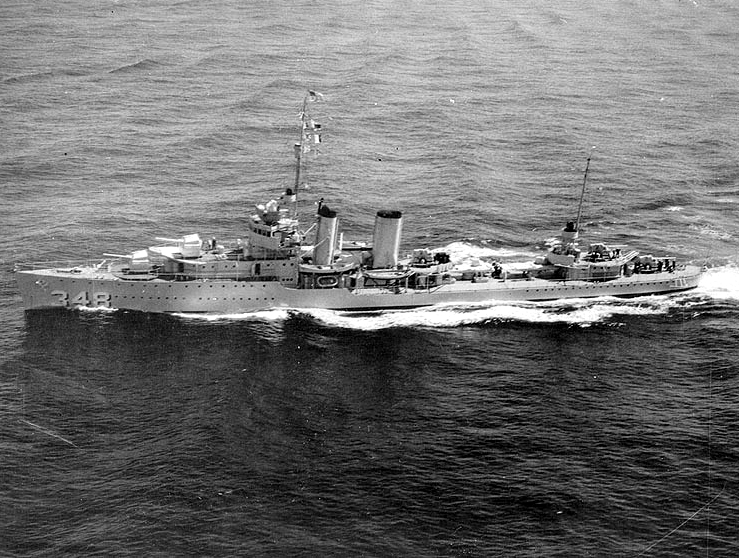 The U.S. Navy destroyer USS Farragut (DD-348) underway at sea on 14 September 1936. Underway at sea, 14 September 1936. Official U.S. Navy Photograph, now in the collections of the National Archives. This page was last modified on 13 August 2015, at 02:37. This page has been accessed 139 times.